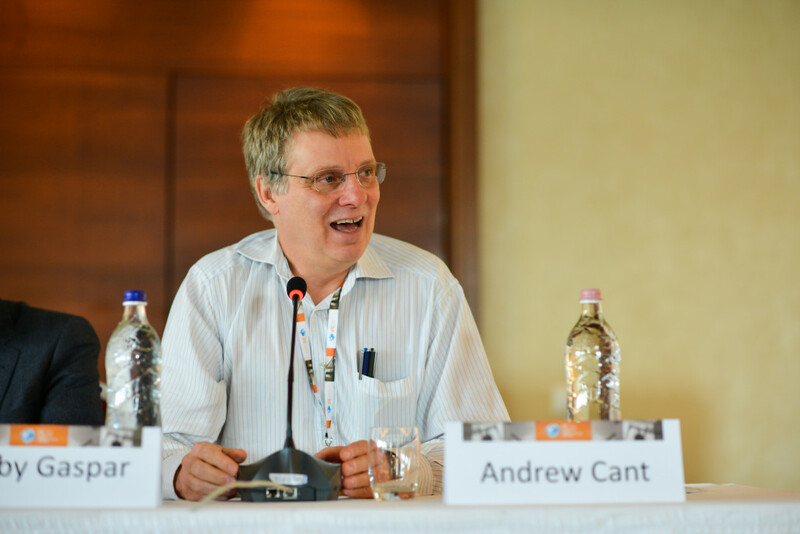 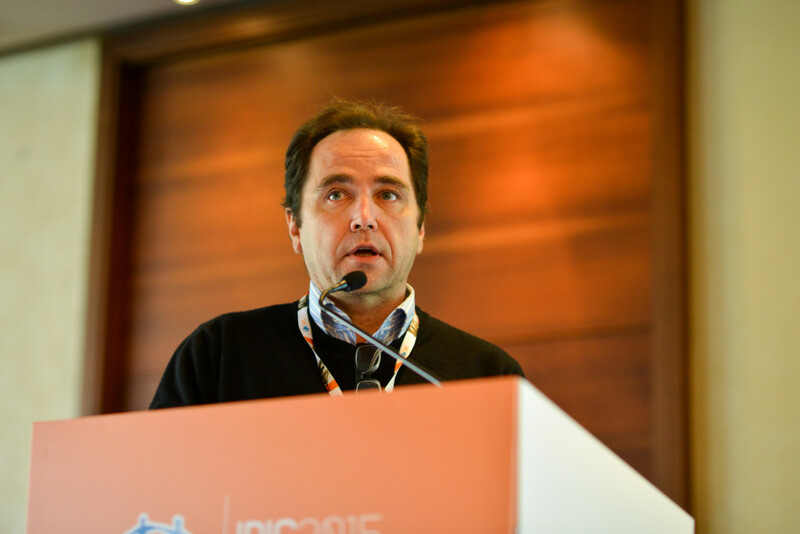 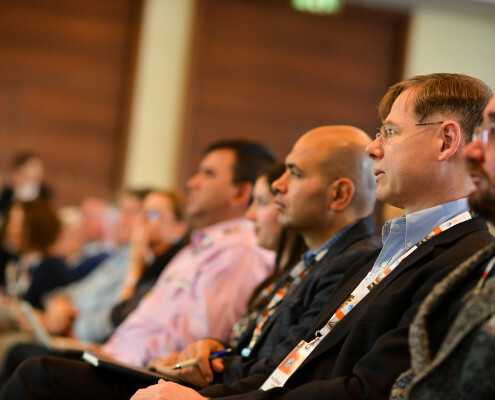 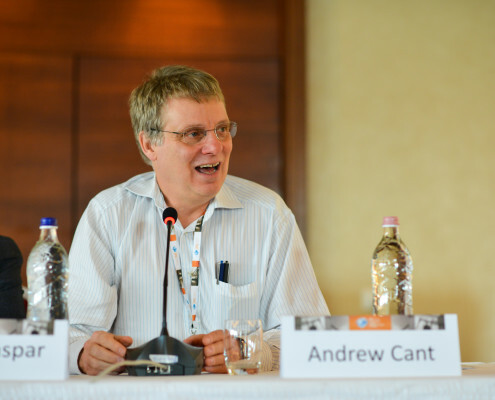 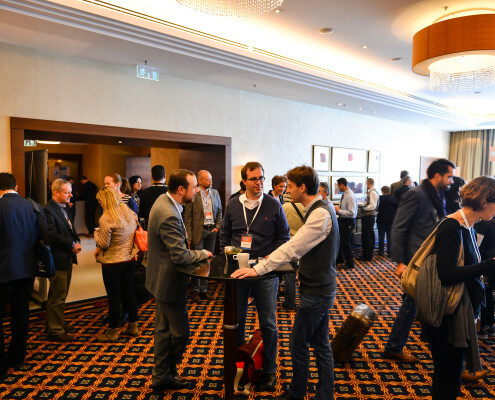 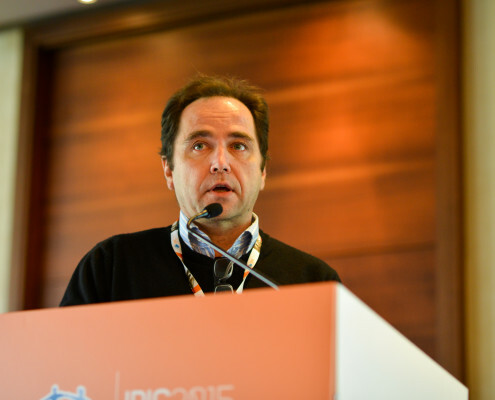 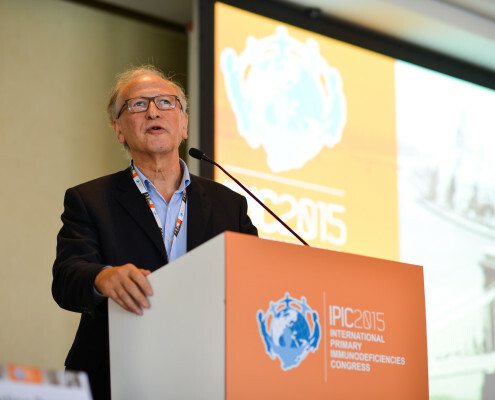 IPIC2015 – 700 participants and a great learning experience! 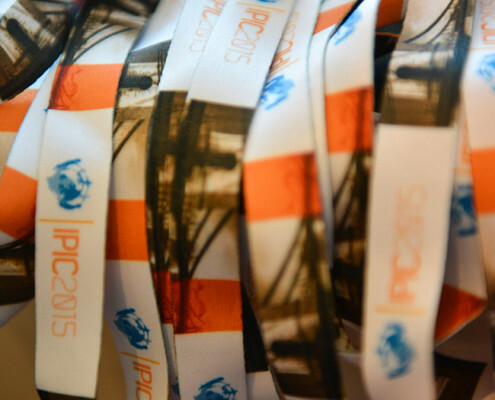 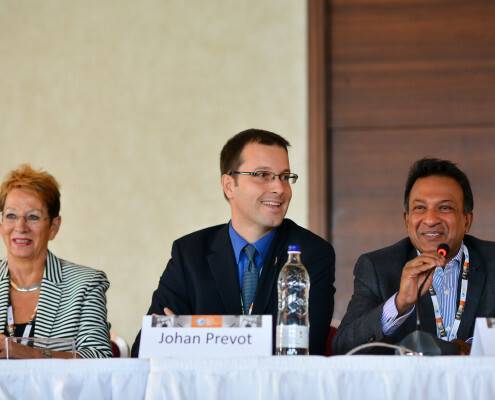 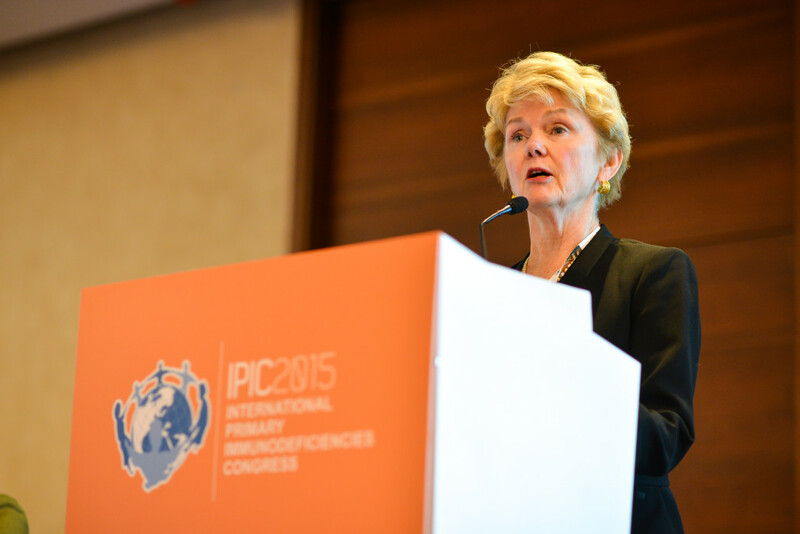 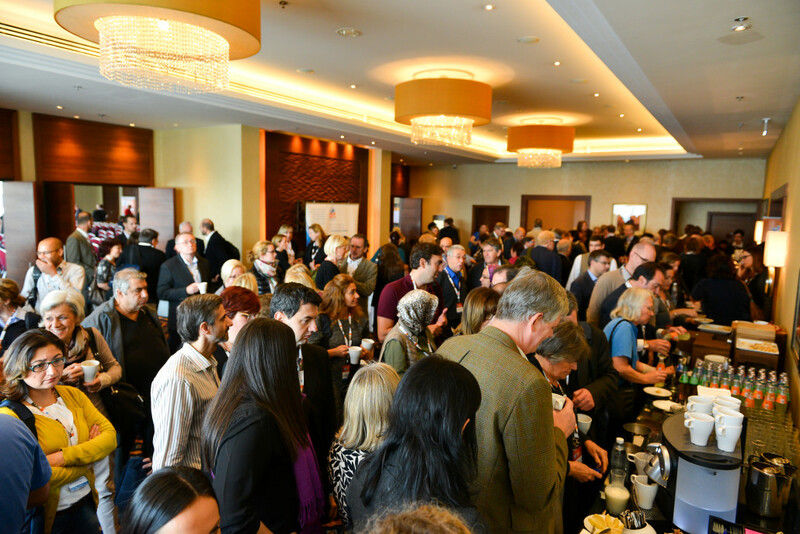 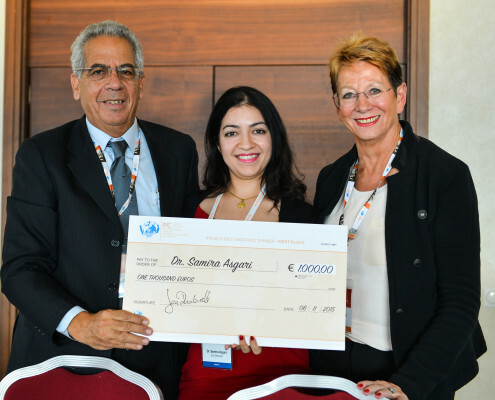 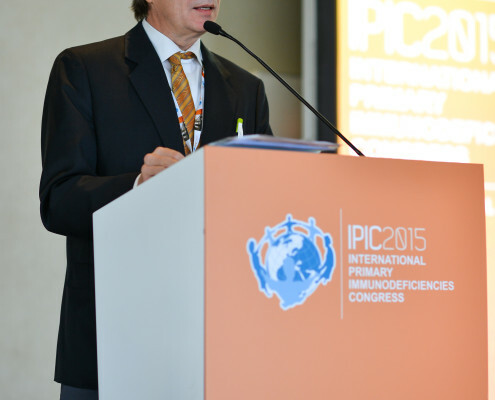 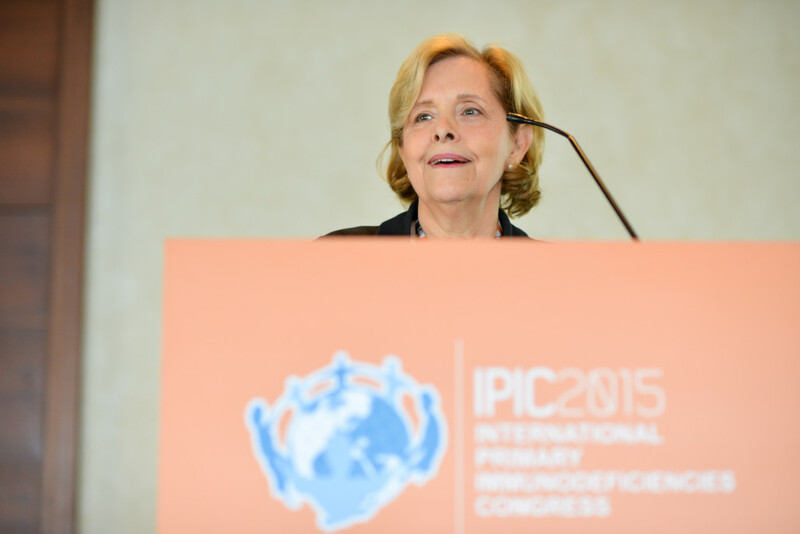 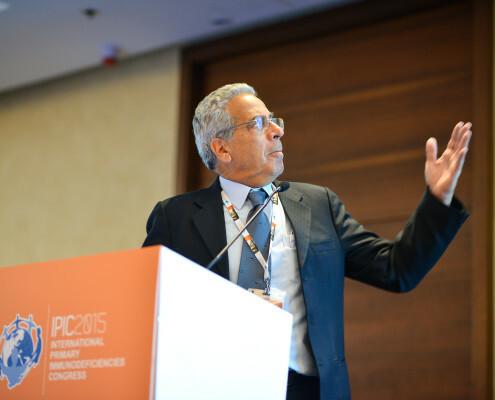 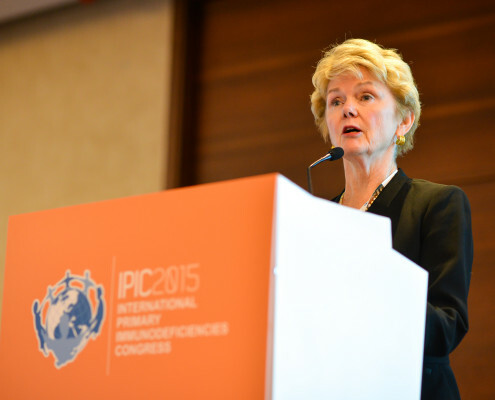 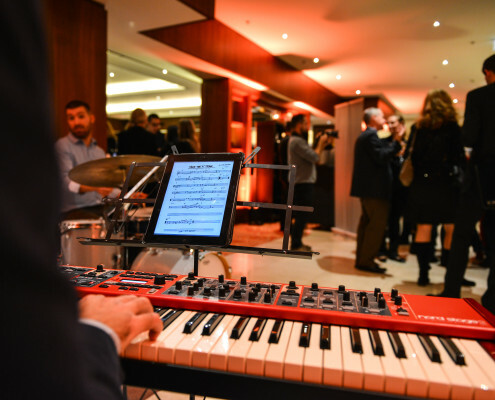 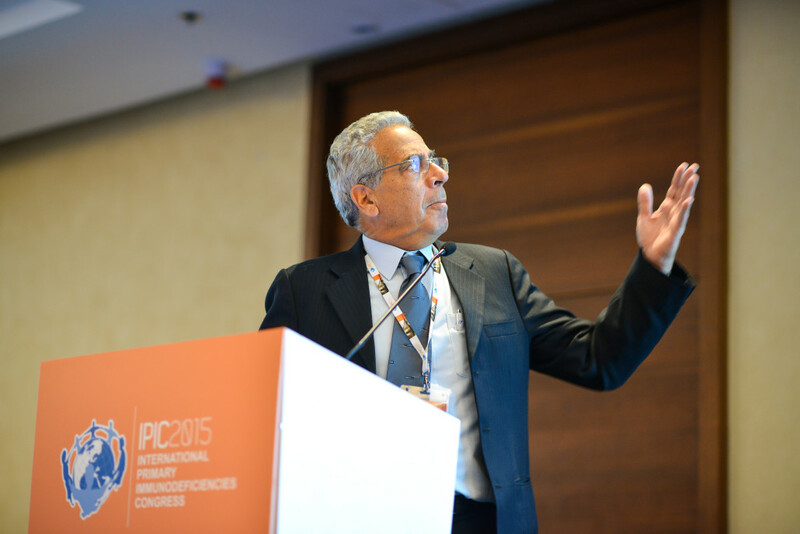 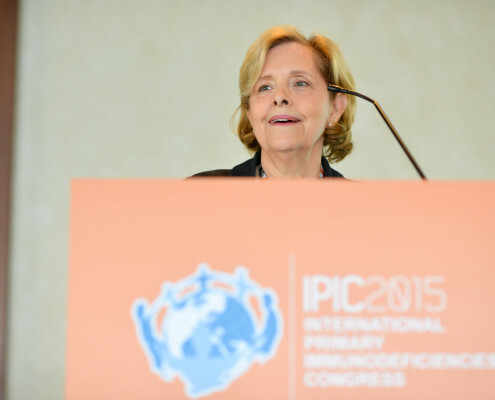 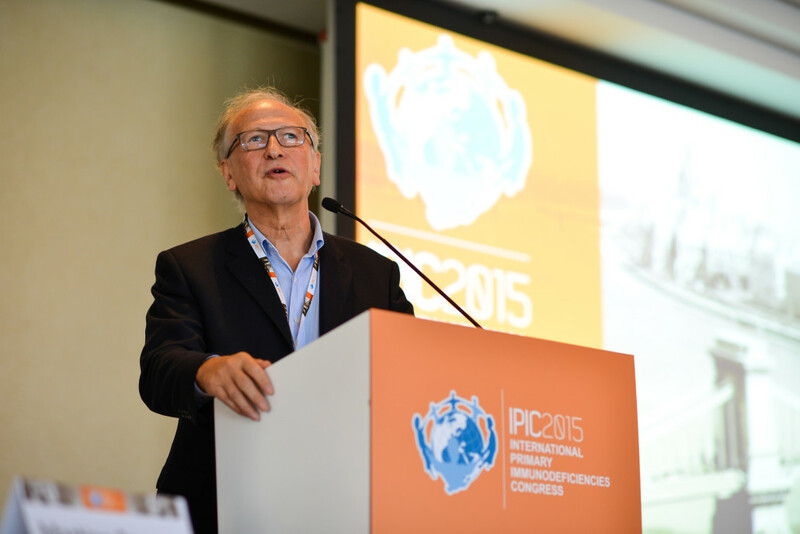 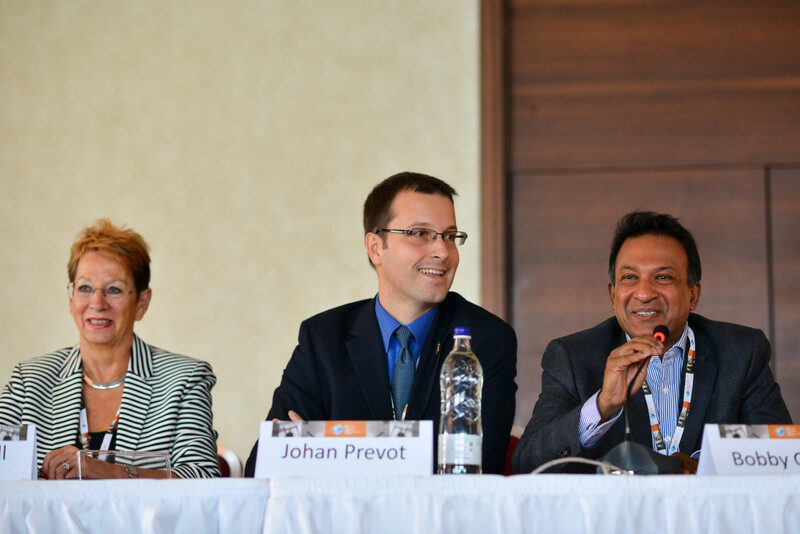 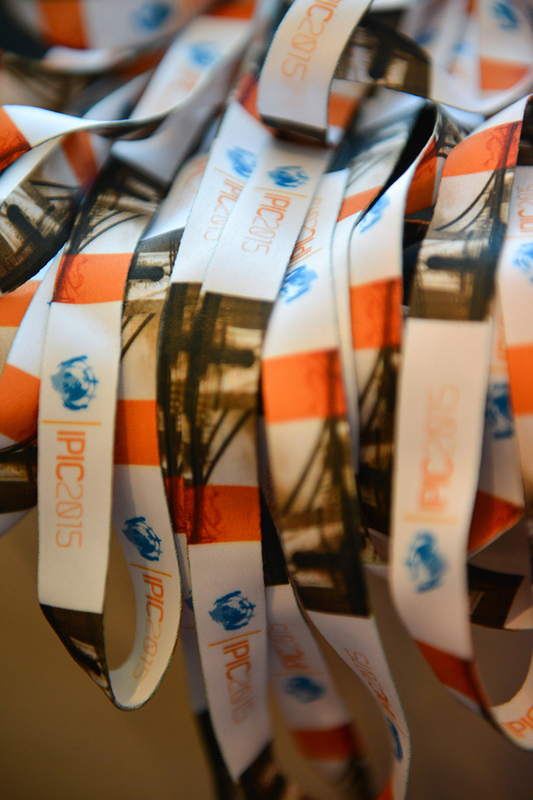 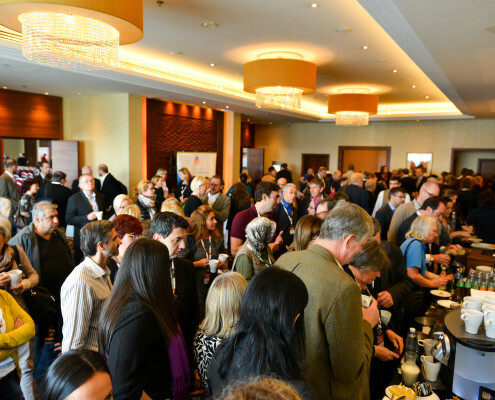 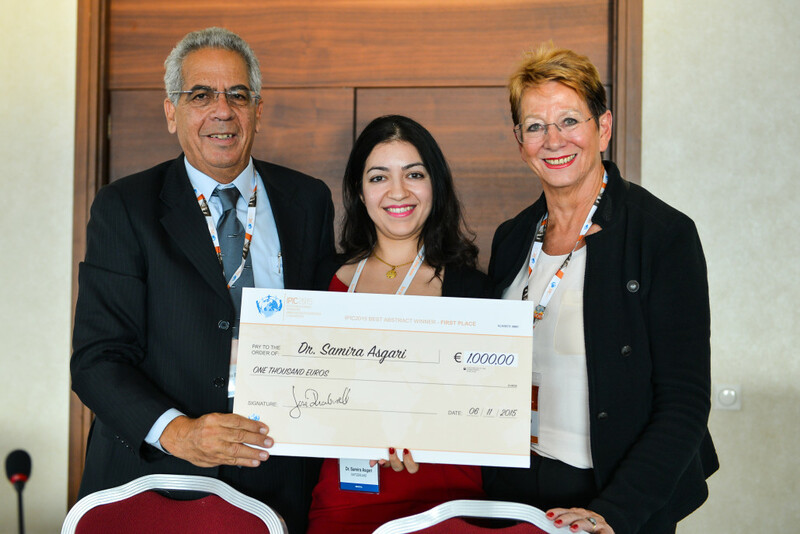 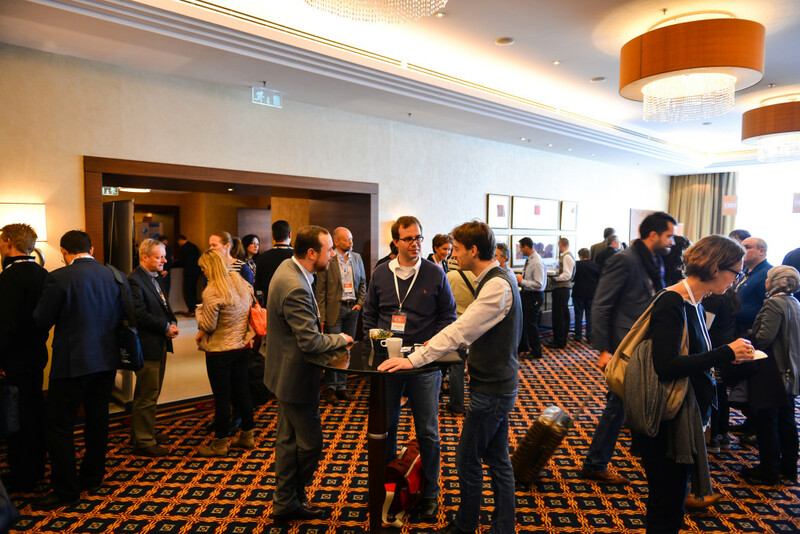 IPIC2015 was a great success with 700 participants from over 70 countries in attendance! 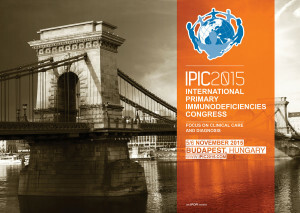 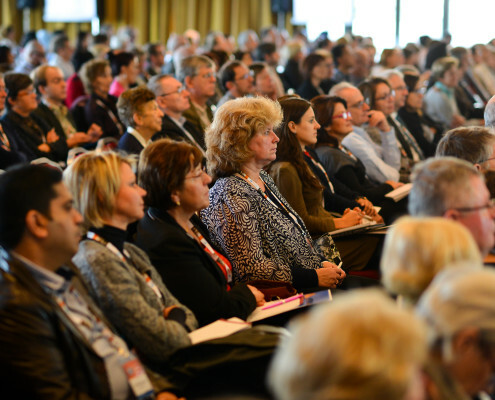 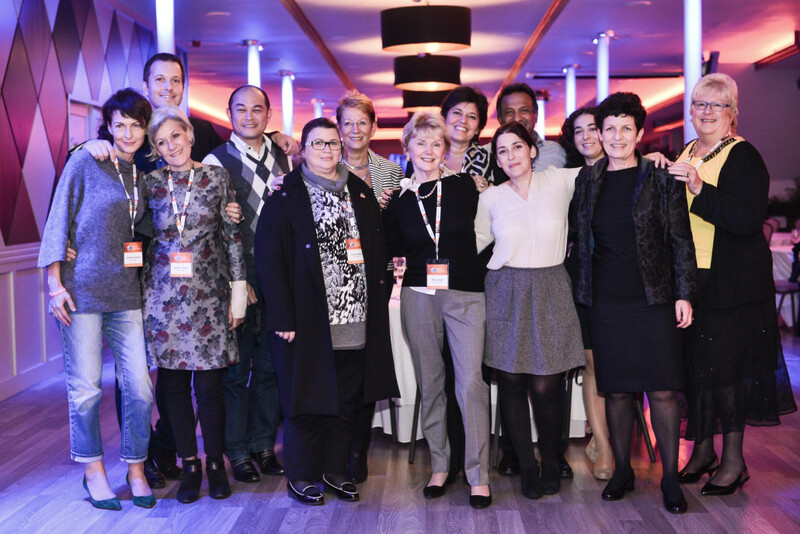 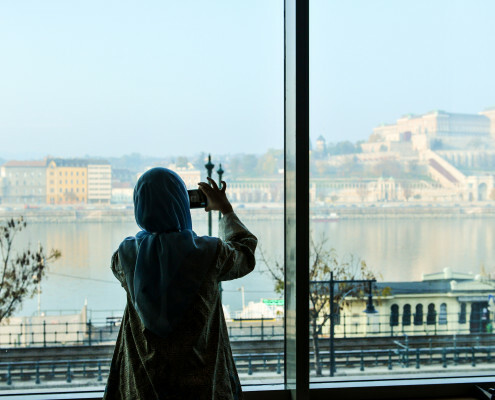 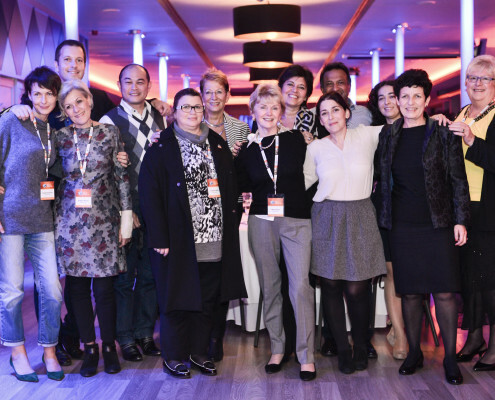 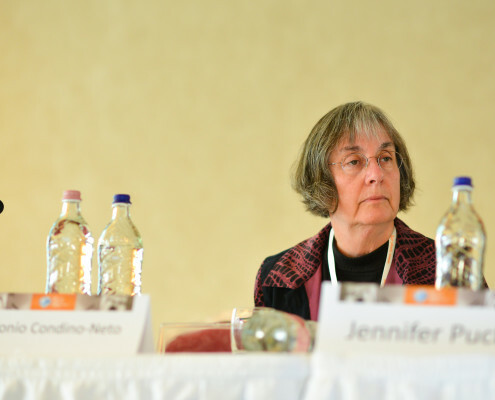 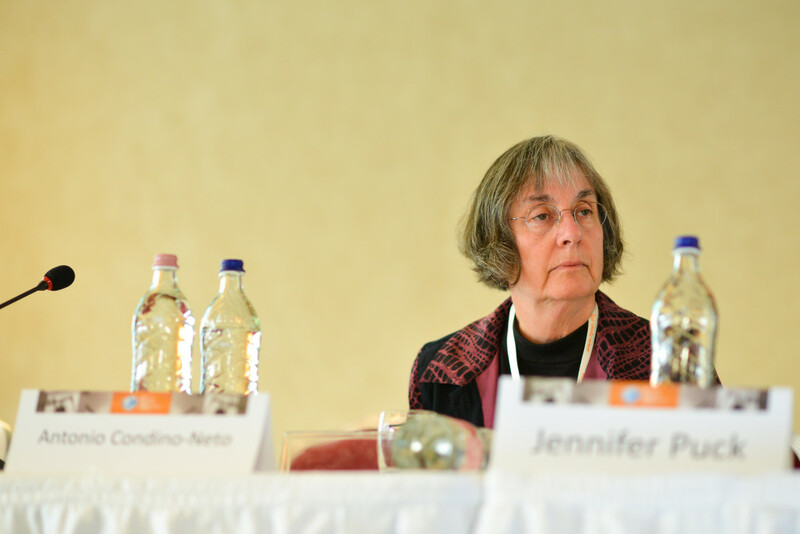 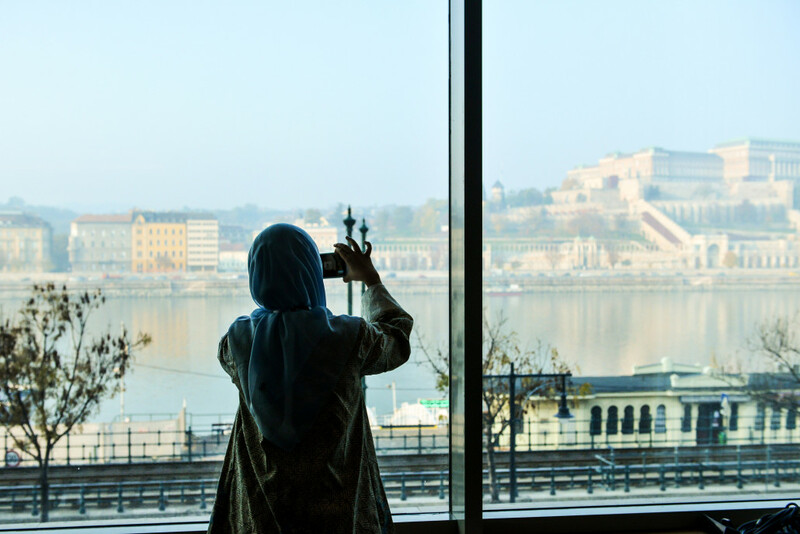 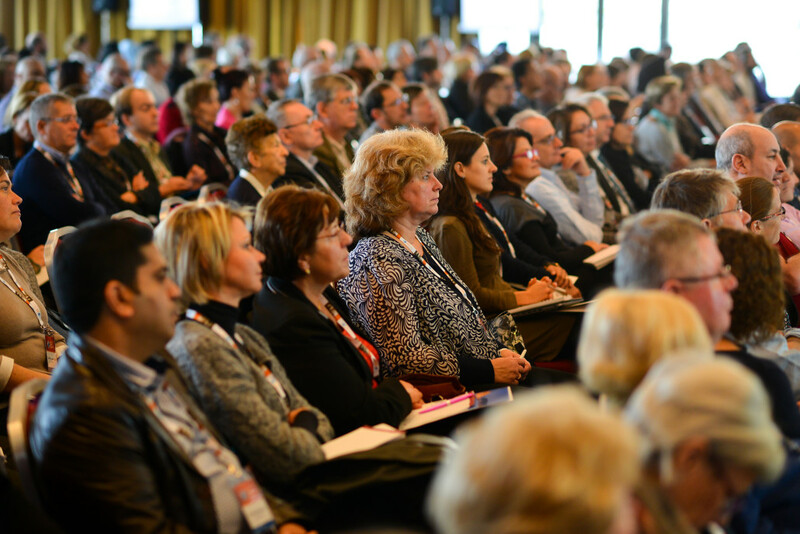 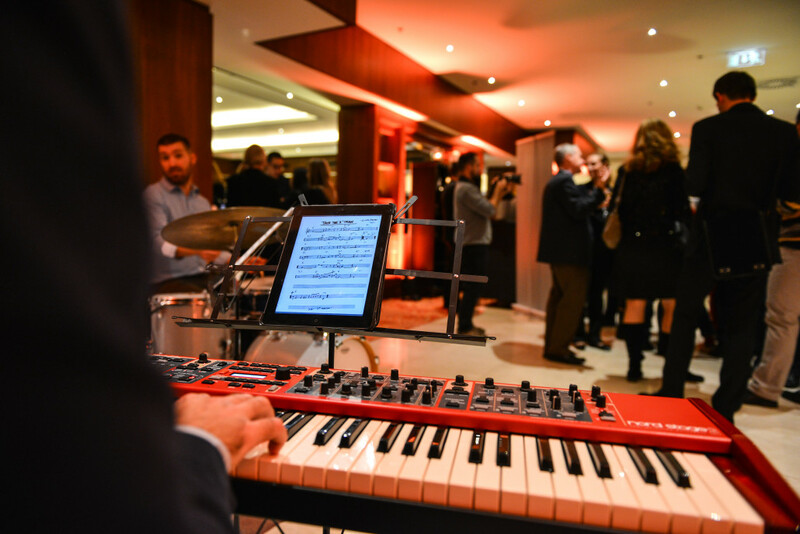 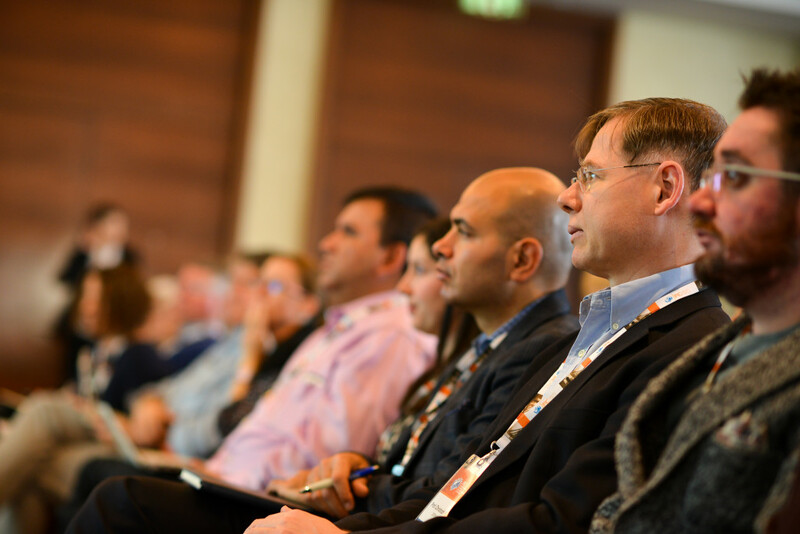 The congress took place at the Marriot Budapest Hotel on 5-6 November and featured invaluable perspectives on clinical aspects of Primary Immunodeficiencies (PIDs) from world renowned experts such as Prof Alain Fischer, Prof Amos Etzioni, Prof Jennifer Puck, Prof Bobby Gaspar among many others. 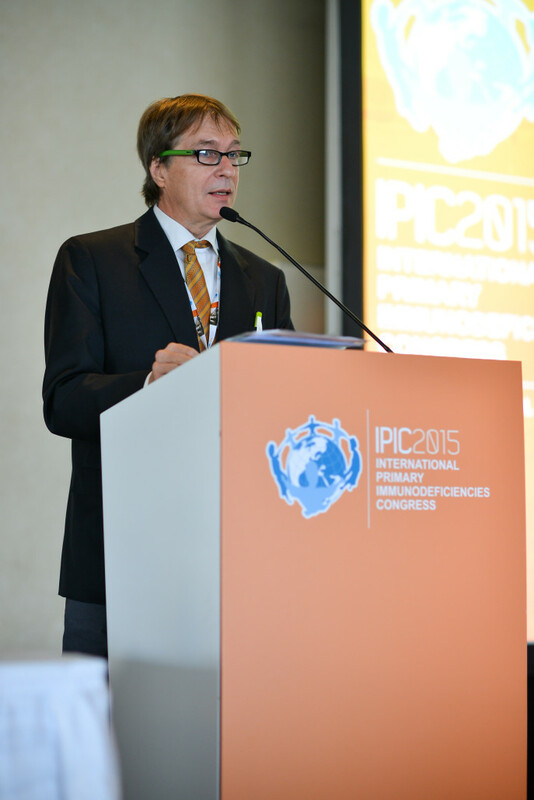 It also included ethical and patient perspectives on several aspects of PID clinical care. 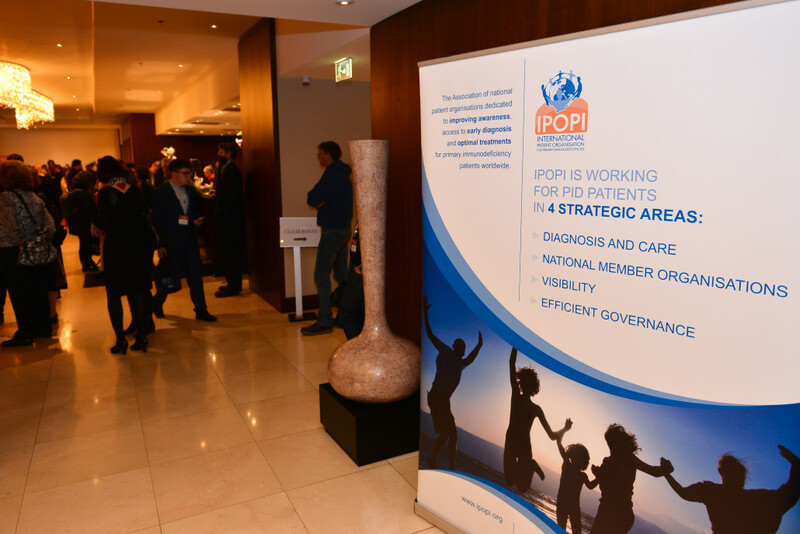 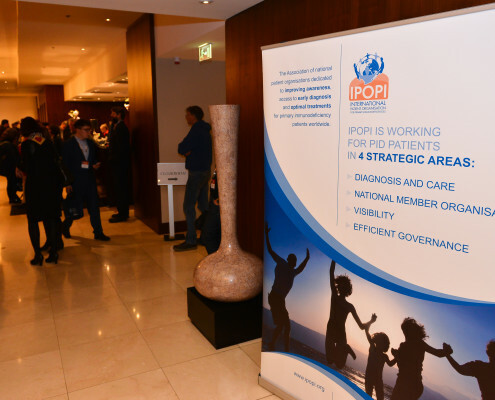 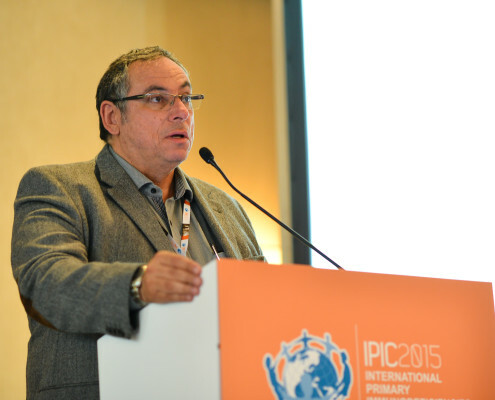 Prof Bobby Gaspar, IPOPI’s Medical Advisory Panel Chairman and IPIC2015’s Scientific Committee President stressed that ‘the inclusion of patient perspectives, ethical dilemmas and multi stakeholder involvement made this meeting a unique learning experience’. 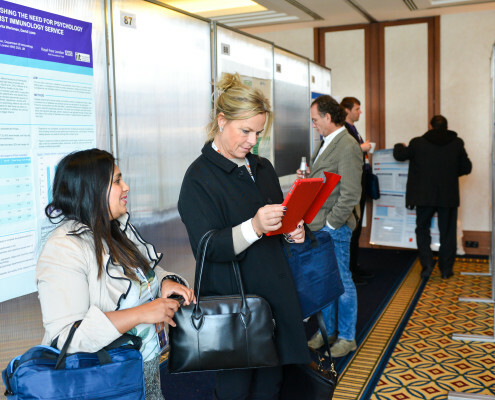 Based on CME evaluation feedback forms 80% of doctors indicated that the contents of the congress programme would impact their clinical practice. 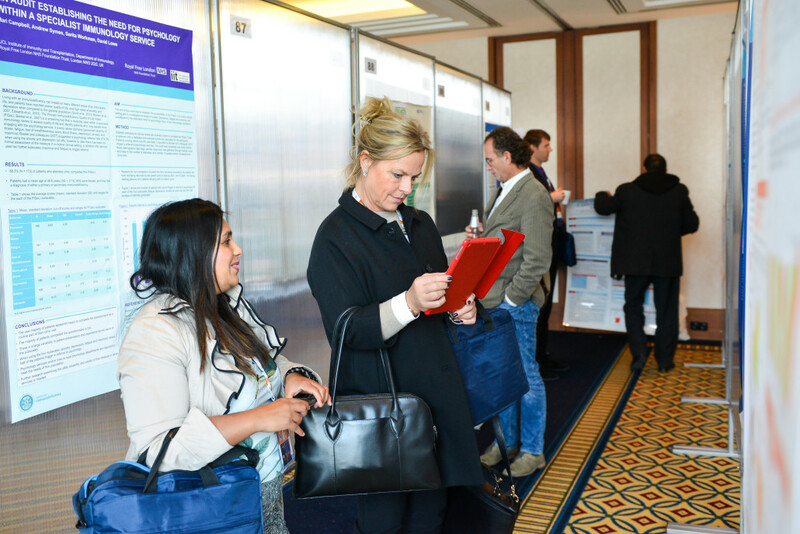 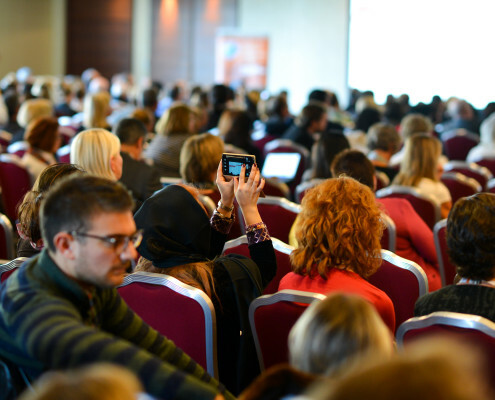 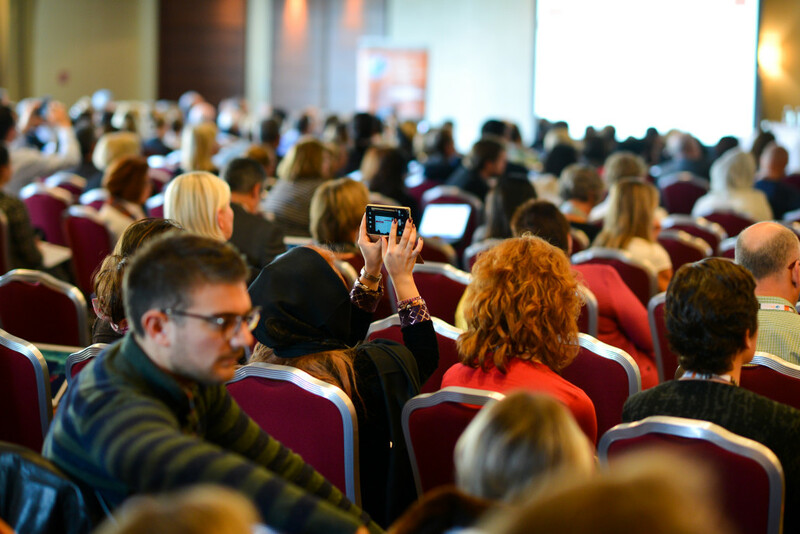 The sessions and symposia covered a broad range of issues such as the management of gastro-intestinal complications, severe combined immunodeficiencies (SCID), the promises and pitfalls of new genetics, the importance of patient registries treatment options among others. 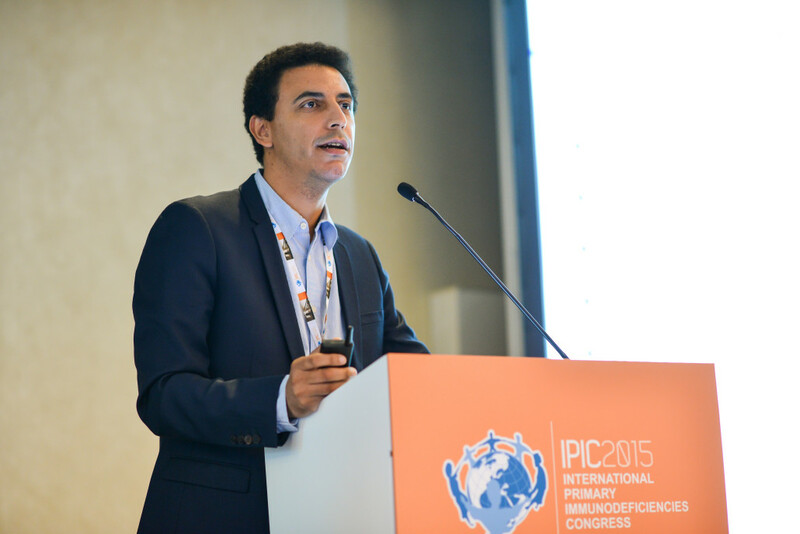 Most speakers’ presentations are available for download on the congress website at www.ipic2015.com and the full report on the congress will soon be available online with more detailed information. 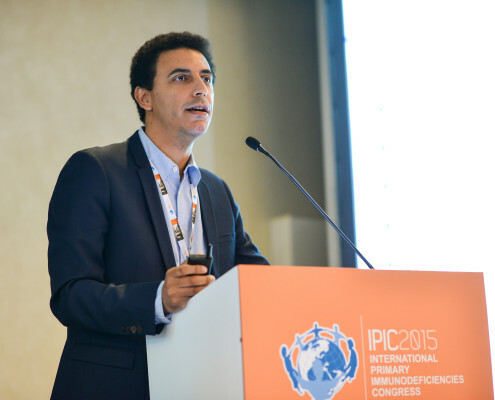 The uniqueness of IPIC comes from the fact that the programme is clinically orientated and prepared with the input from the key PID stakeholders: doctors, patients and nurses. 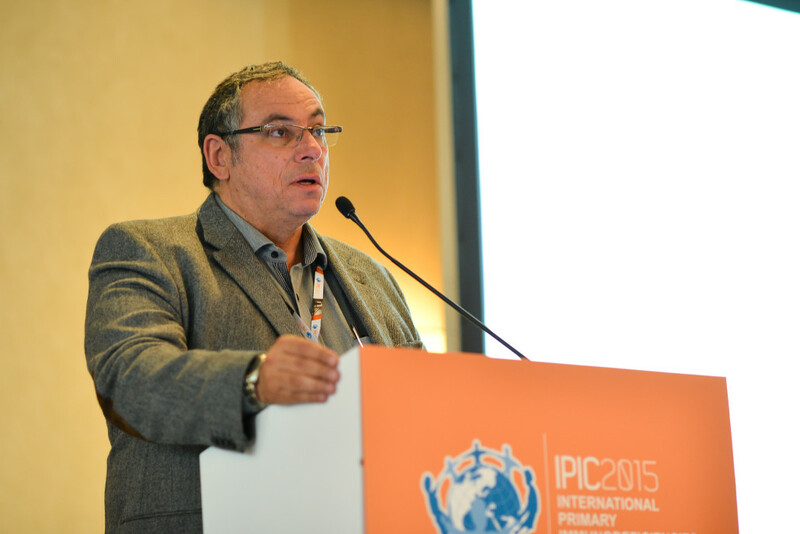 The next edition of IPIC will be held in 2017 in Dubai.